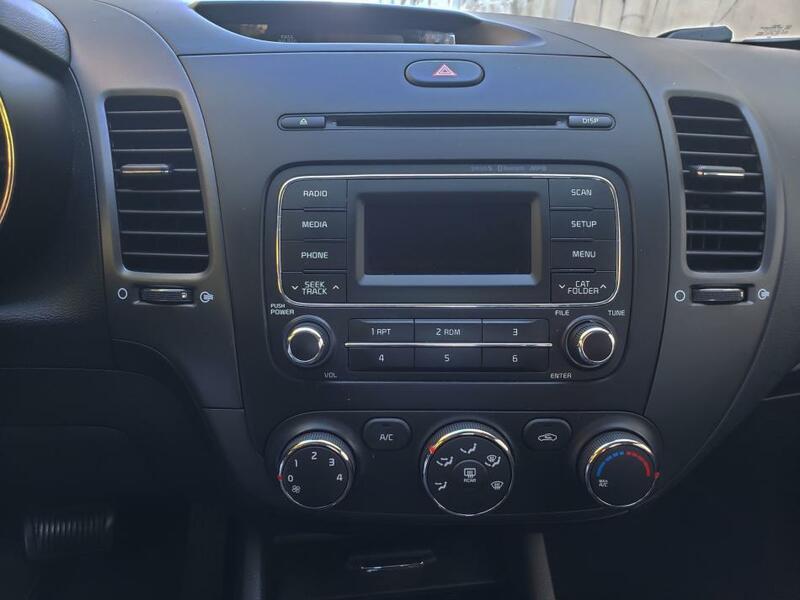 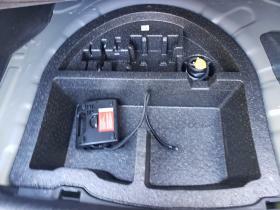 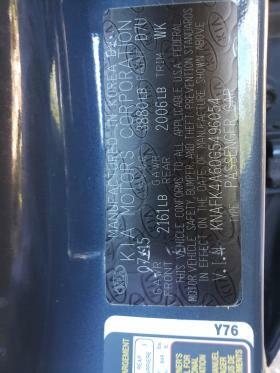 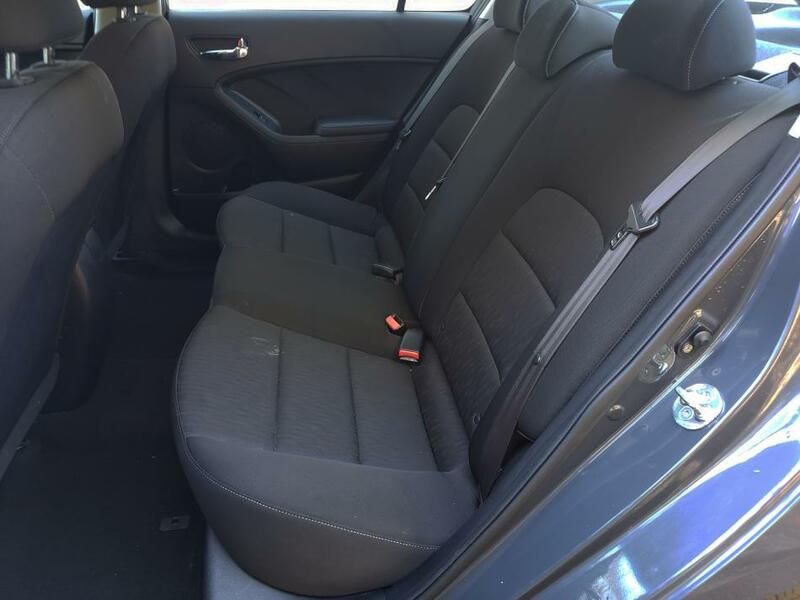 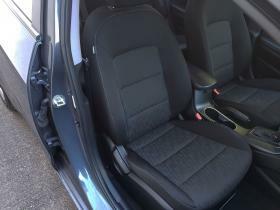 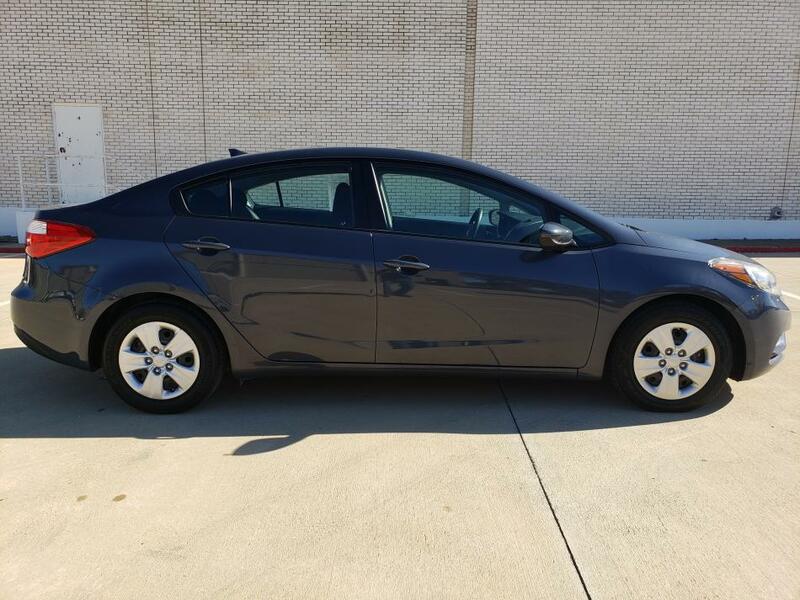 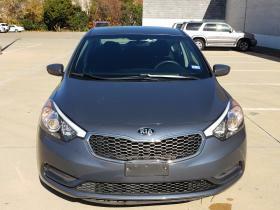 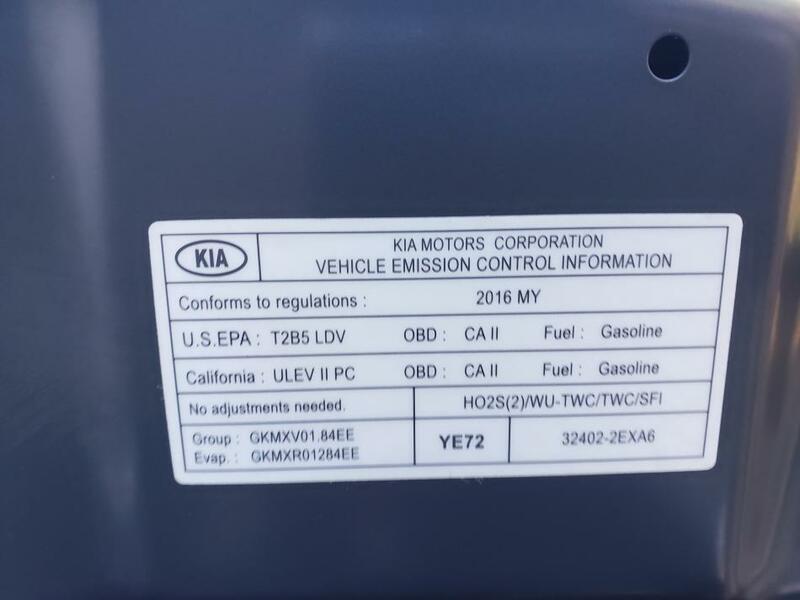 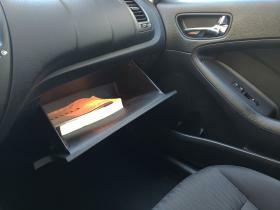 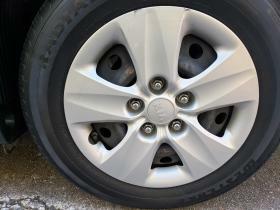 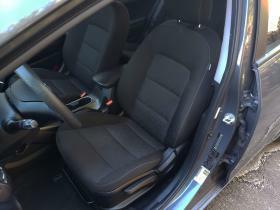 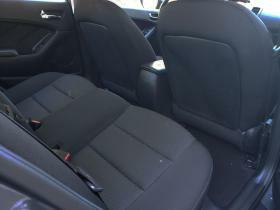 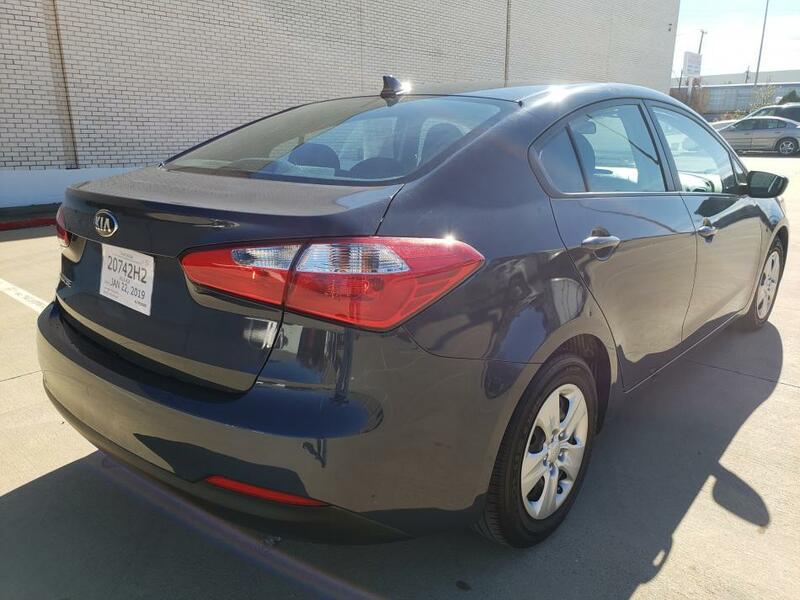 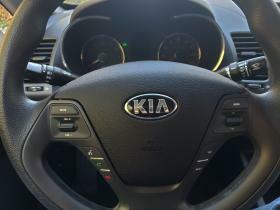 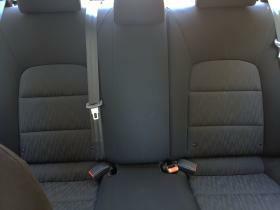 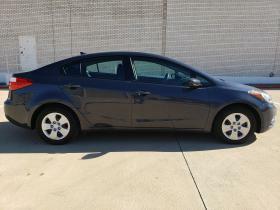 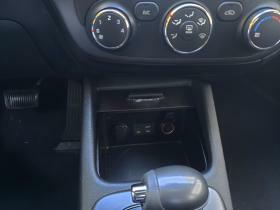 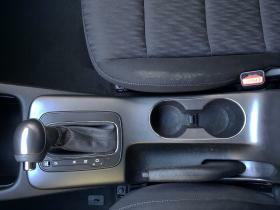 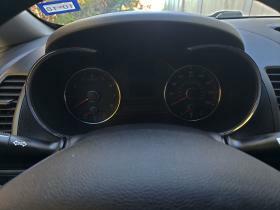 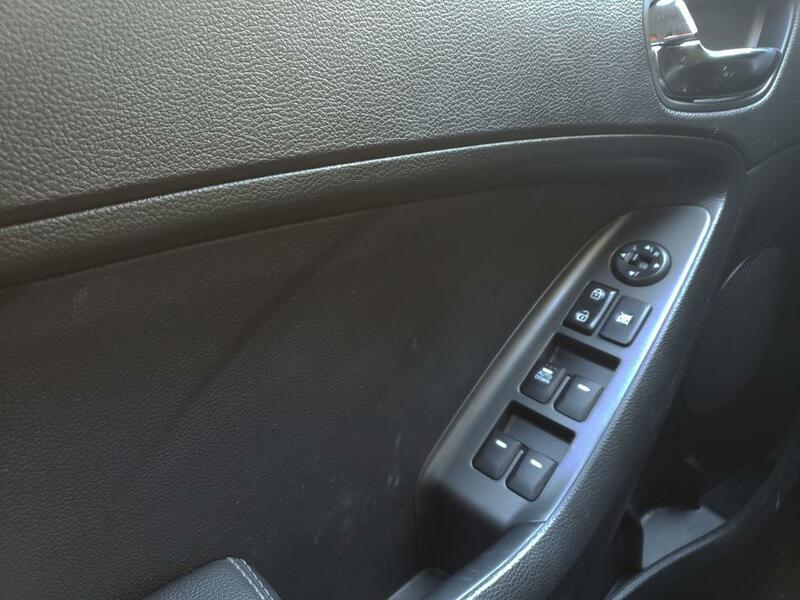 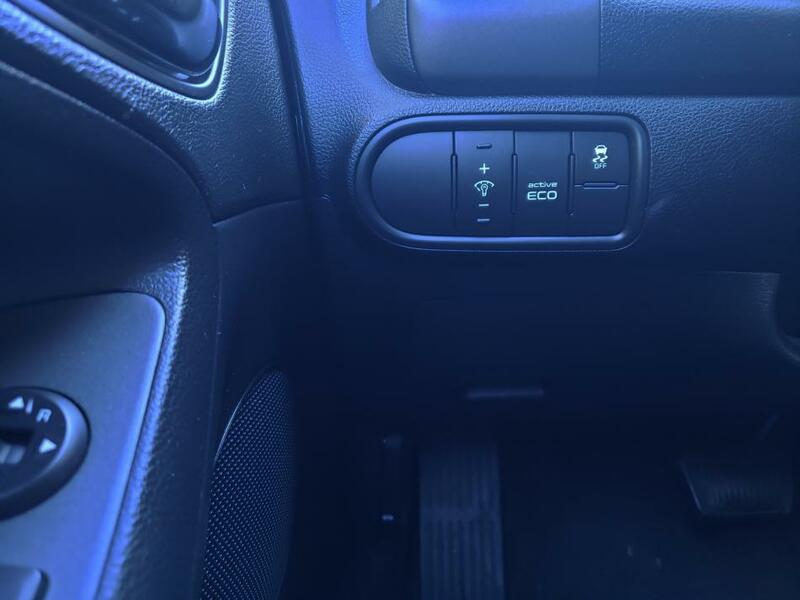 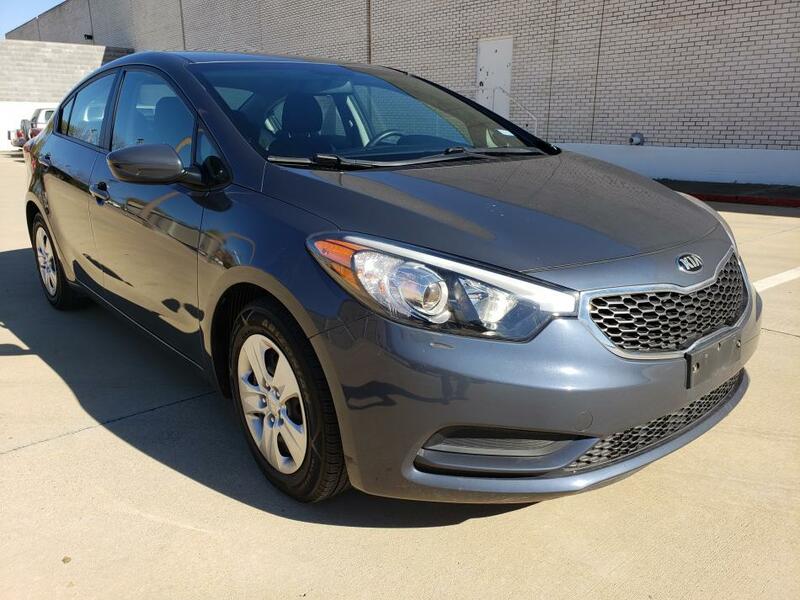 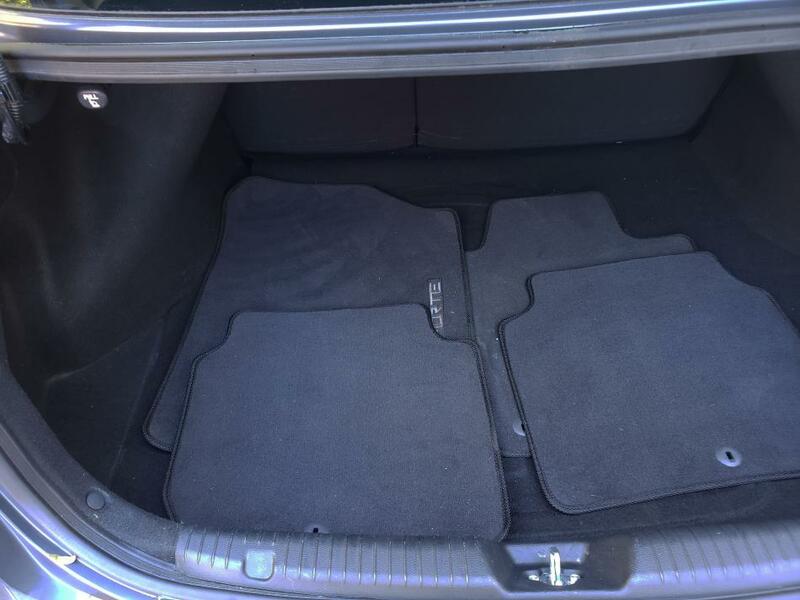 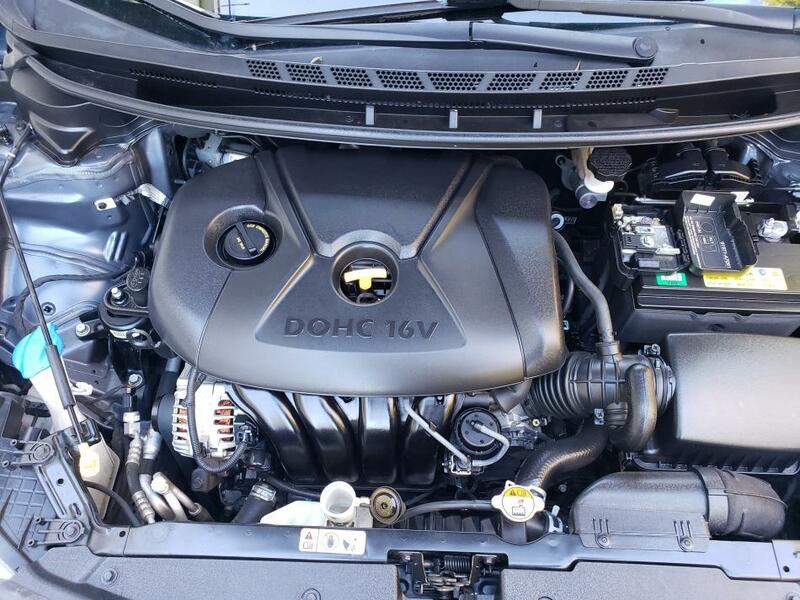 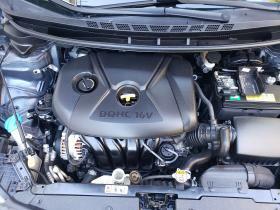 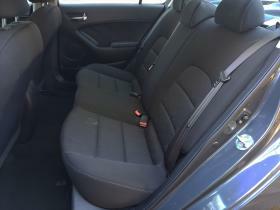 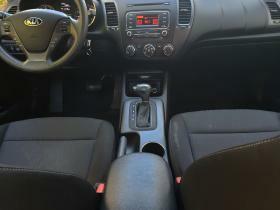 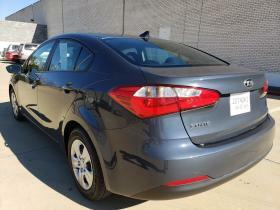 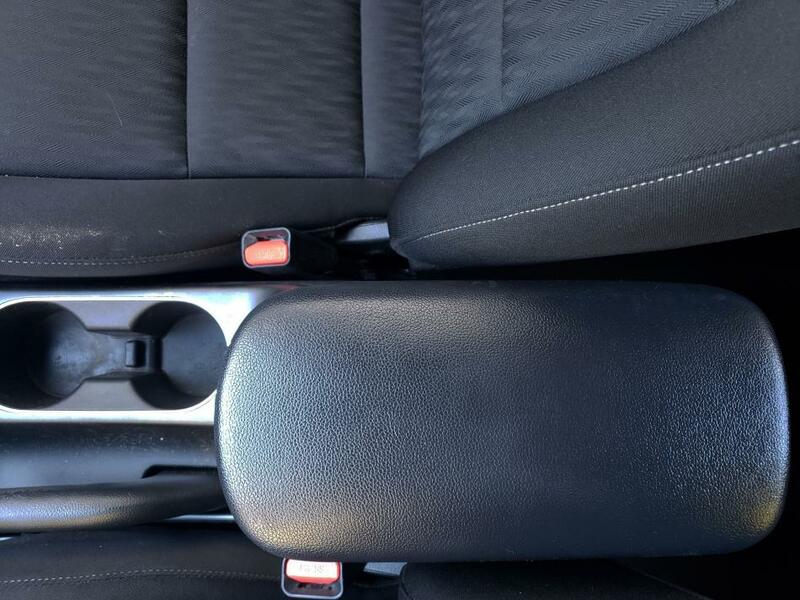 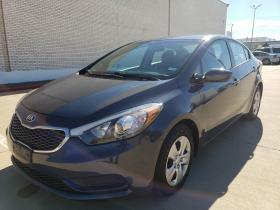 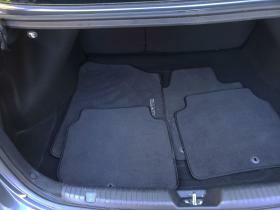 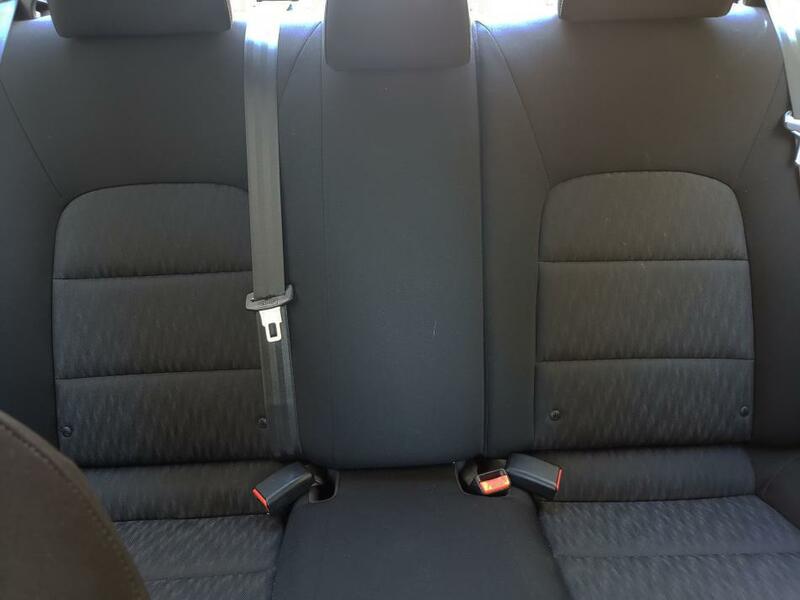 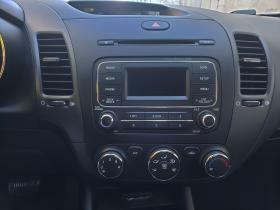 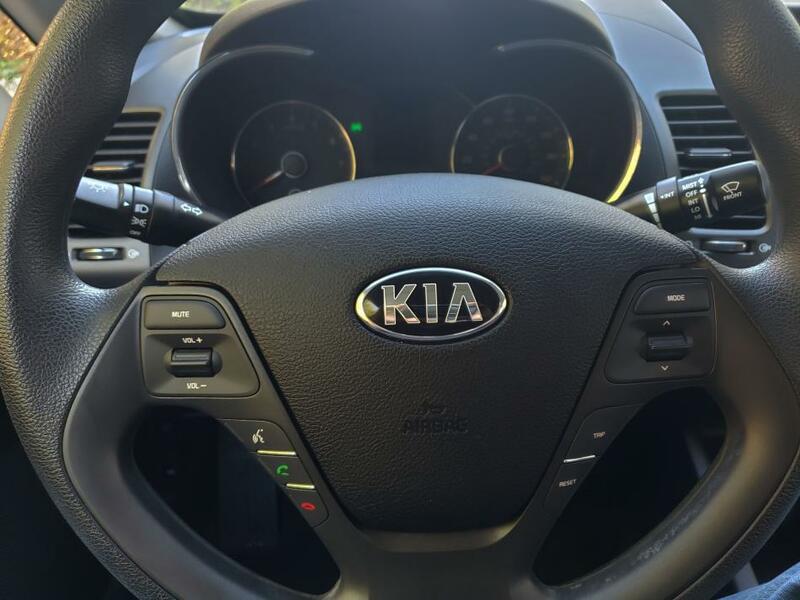 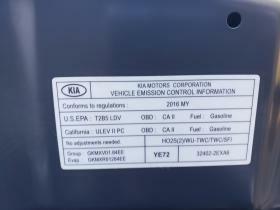 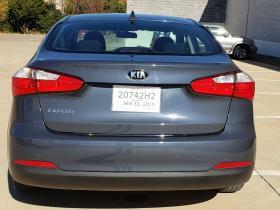 2016 Kia Forte LX w/Popular Package for sale in Dallas, Texas. 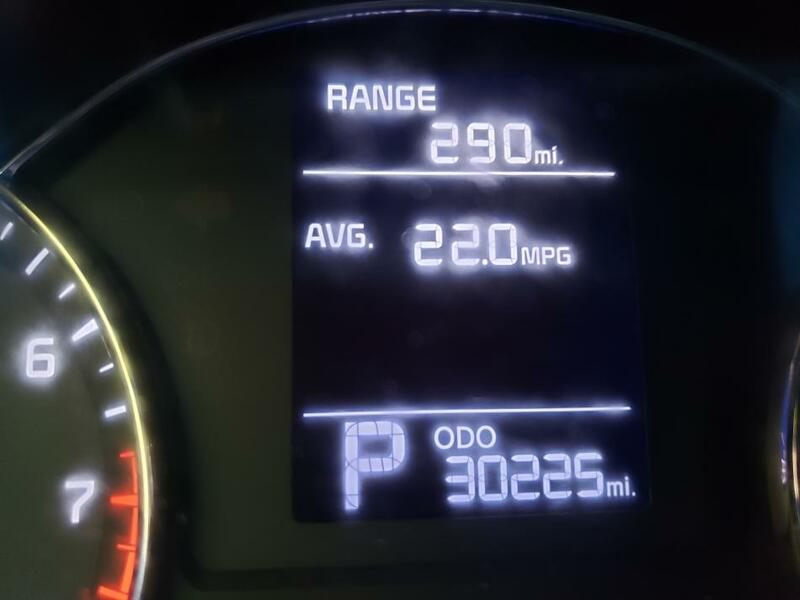 No credit score (check) required. 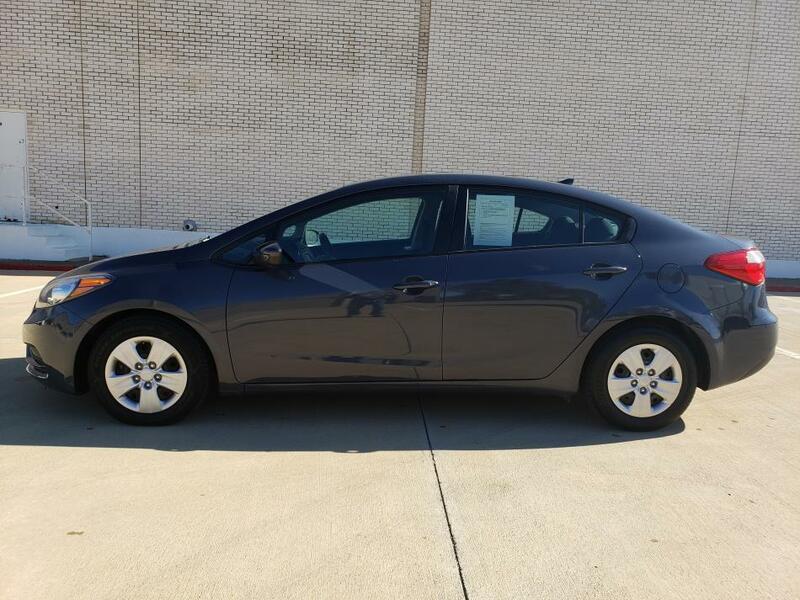 Buy here pay here dealership that has a in house lease with a purchase option. 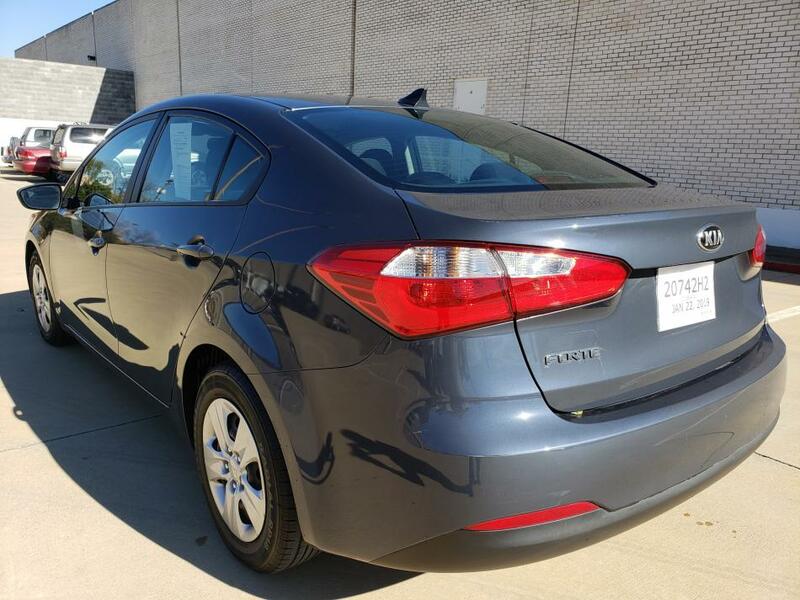 No credit check car loans | Your job is credit | Buy here pay here | In house | Bad credit car finance has been visited 9,543,473 total times.